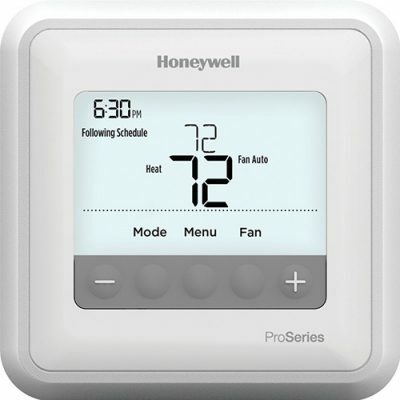 Honeywell Lyric Round Wi-Fi Thermostat was designed for crazy schedules and spur-of-the-moment activities. You can control Lyric from anywhere on your smartphone, or let it adapt to your life as you go. Comfort. Savings. Your life-in tune. A round, polished glass face. Motion-sense illumination. Simple touch-screen. Beautiful design.Lyric uses your smartphone’s location to work out where you are. 200 miles away? Then you probably don’t need the heating on. Just round the corner, heading for home? 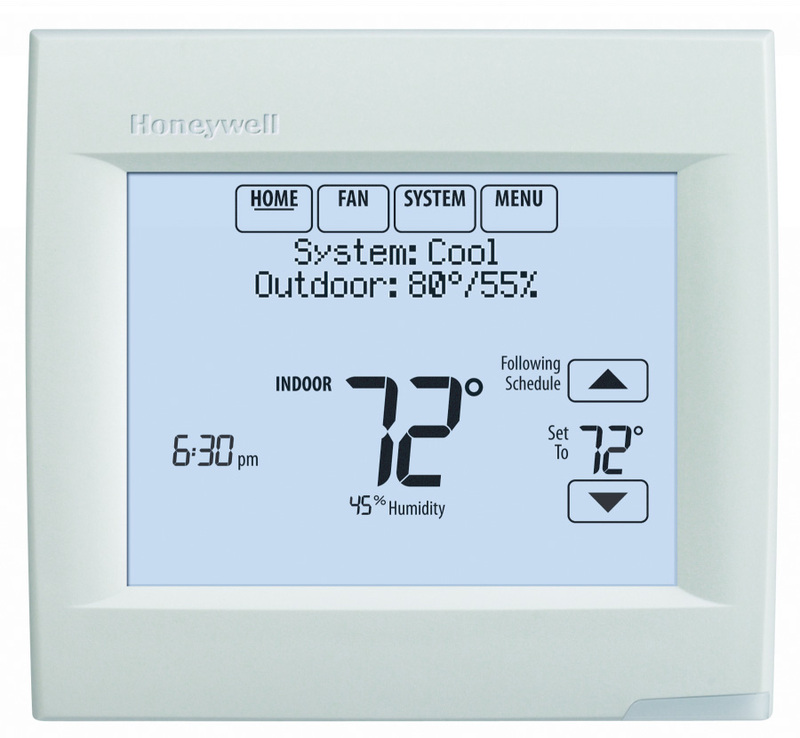 Set your automation to detect when you are on your way home to set your temperature to your desired temperature. The Lyric Round™. It works perfectly with the Lyric app and the Lyric Water Freeze and Leak Detector.The new Lyric Round™ Thermostat is fully compatible with Apple HomeKit, Samsung SmartThings, and other ecosystems. So all your home comforts are taken care of – the simple, intuitive way. 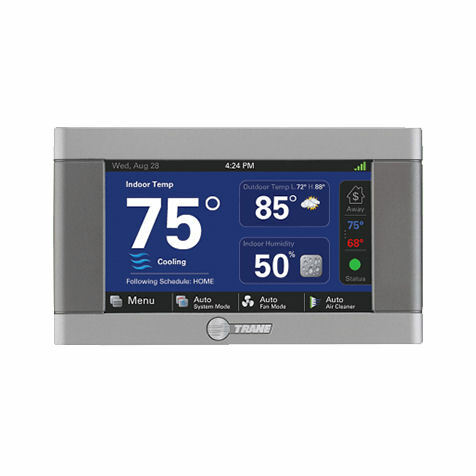 Price includes local installation within a 40 mile radius of Pioneer Heating & Air. To see if your home or business is within our installation radius, click here.